This is Alice in Wonderland's imagination on print! Little woodland creatures get a makeover in this quirky, bold, and fresh Owl and Hedgehog design from the Garden Collection. Channeling The Queen of Hearts these little hedgehogs, owls, birds and bees all have hidden hearts while they play in a garden of flowers and vegetables. 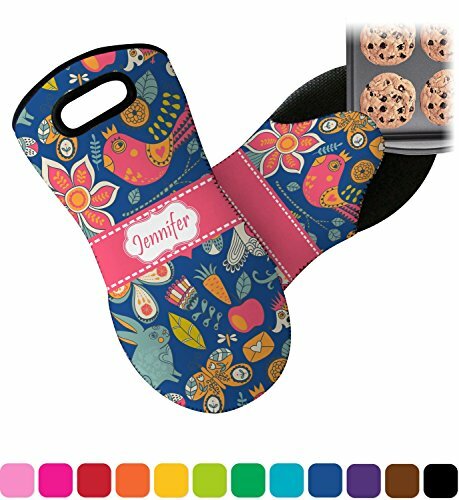 This fantasy pattern brings together shades of pinks, blues, oranges, and yellows set on a trendy royal blue background.